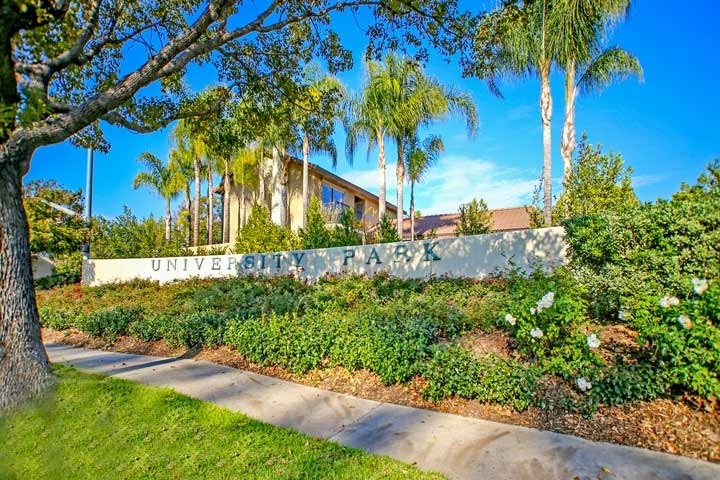 University Park homes are located in the coastal community of Irvine, California. The University Park neighborhood is situated on the ocean side of the 405 freeway and is a combination of single family homes and residential condos that were built in the 1960's. Many of the homes surrounded the University Community Park which is located in the center of the community. This is an ideal location near the University of California Irvine and Concordia University. All of the University Park neighborhoods are under a homeowners association with monthly dues required. Children attend schools in the Irvine Unified school district which include University High School, Rancho San Joaquin middle school and University Park elementary school which are located nearby. This is a great location near the 405 freeway and minutes away from the Orange County John Wayne airport. Below are the current homes for sale and for lease in the University Park neighborhood. Please contact us at 888-990-7111 for more information on this community and any of the homes listed for sale here.